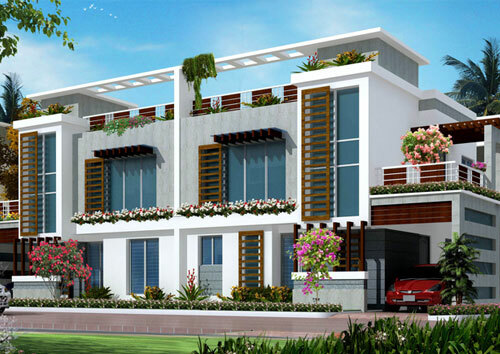 What Are The Benefits To Luxury Villas in Perumbakkam? Where Can You Find Affordable Luxury Flats in Chennai? 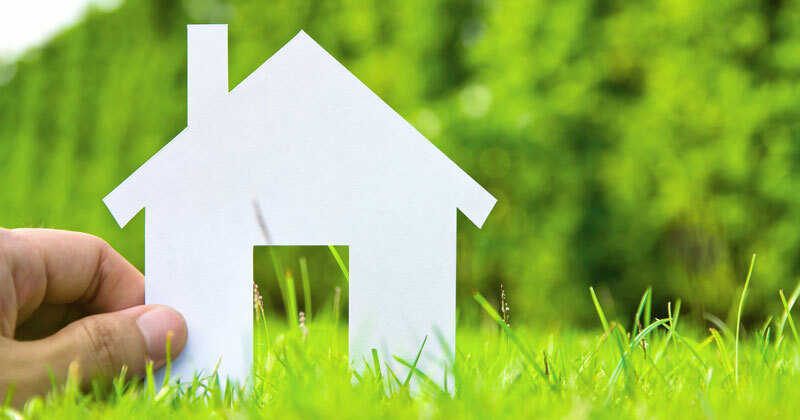 Why Should You Invest In Plots In Muttukadu? How to Look for 3 BHK Flats in Perumbakkam? What is Encouraging Buyers to Purchase Flats in Ambattur? Vinita Shah on Why Do Flats Buyers Prefer west Tambaram? Vinita Shah on How to Look for 3 BHK Flats in Perumbakkam?